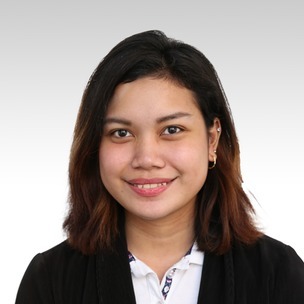 Hello, my name is Mia Peñalosa, they call me Teacher Aya. I love eating Filipino food. My hobbies are listening to music and chatting with my friends. Teaching is my passion because I really like interacting with other people especially kids. For me, teaching is like an adventure because I'd be able to meet new people and experience new things. I'm thrilled to be your teacher and be part of your journey in learning English. You should book in my class because I am friendly and I make my class integrated and fun.